around English Bay aboard Vancouver's Original Salsa Cruise. Escape to a 3 level world of tropical rhythms each playing its own unique sound. Where passionate dancing surrounds you; on the beautiful waters of Vancouver. Take part in the complimentary dance lesson, sit back and watch the sultry dance show or view the scenery, either way this will be a night to remember! 501 Denman St. at Georgia Street, Stanley Park. 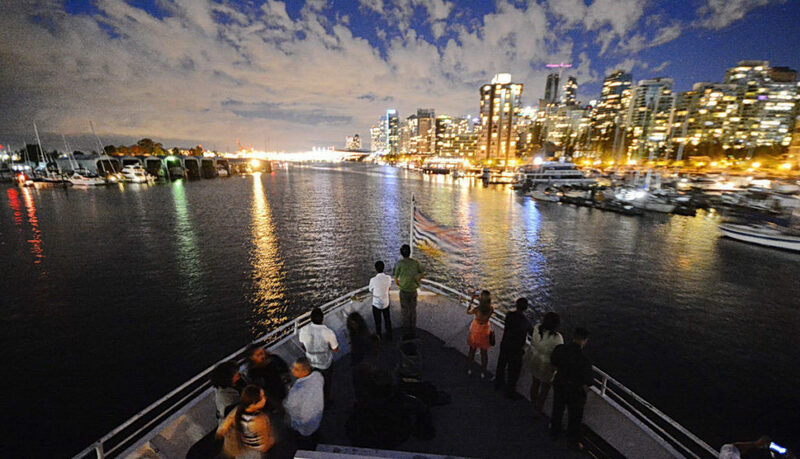 Vancouver's largest 3 level cruising vessel, with a capacity of just under 450, where two levels are inside and the third is just under the stars so rain or shine the party doesn’t stop. Playing the Best Latin music in Vancouver, each level with a unique sound. Salsa lesson and Dance show to take part in or sit back and enjoy. Food is available on board. We offer you, an exciting taste of Latin American Culture within the beautiful waters of Vancouver, cruising gorgeous False Creek. An outstanding night filled with only the best in Music, Entertainment and Surroundings. Click here to view Salsa Cruise details or Buy Salsa Cruise Tickets Now! SALSA CRUISES IN VANCOUVER HAS BEEN SAILING THE HARBOUR SINCE 2000! 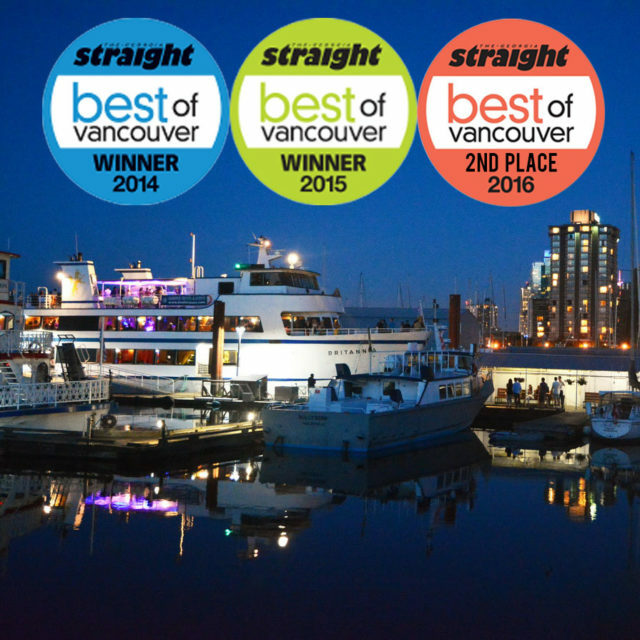 Departing 9:30pm and Returning 12:30am aboard Vancouver’s largest cruising vessel, the MV Britannia (Coal Harbour). Salsa, Merengue, Bachata and Reggaeton and of course some Top 40, R & B and Hip Hop also blended into the night’s music vibe. Taught by Vancouver’s best instructors, then sit back and watch the show that follows while later testing your new moves. on either of the 2 levels that are covered and to cool off, venture to the 3rd floor to continue exploring the world of Latin dance. Whether you are taking the class to learn this sultry Latin dance that continues to sweep the world or just want that cruise around Vancouver’s stunning harbour your evening will be a memorable one. Join our mailing list and enter to Win Tickets aboard a Salsa Cruise! Enjoy your nights aboard the Salsa Cruises? We would love for you to write a review about your experience on Google, Facebook, Yelp or anywhere you wish. Tickets go on sale Saturday, April 27th 10am. Back by popular demand, we confirm 4 sailings of the Afternoon Family Cruise aboard the MV Britannia, beginning with Sunday, July 14th, July 28th, August 11th, August 25th. 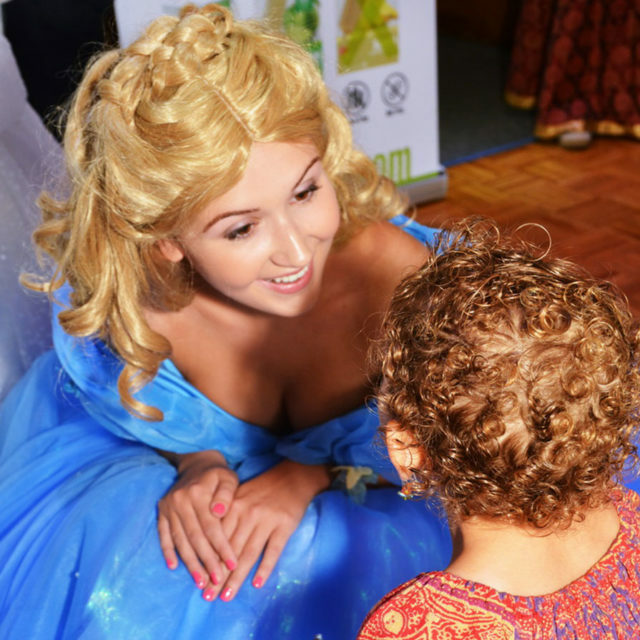 Themes will vary this summer as we continue to keep things fresh and new for you and your little ones! Keep up-to-date by adding your email to our email list and as always like our Facebook Page – Summer Salsa Cruise Series. Tickets go on sale Tuesday, April 23rd 10am. 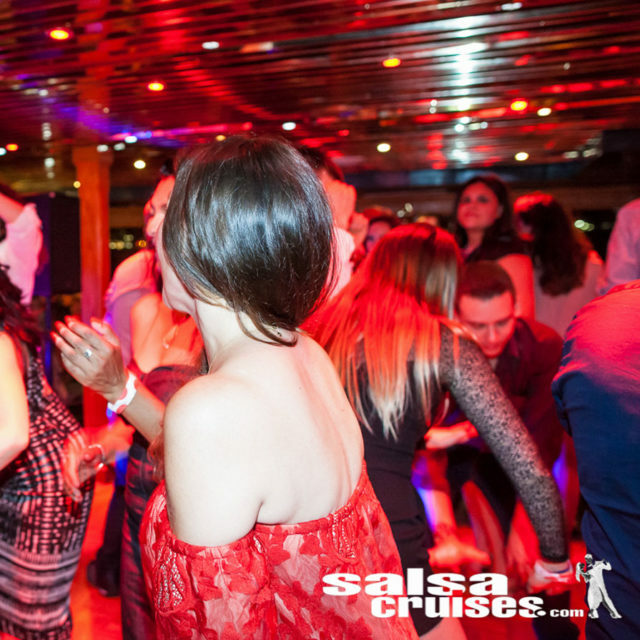 We are so excited and can’t wait to sail with you all again for our 19th Season of the Salsa Cruises, Vancouver’s original Salsa Cruise Series! Kicking off our 2019 Summer with Saturdays, June 29th, July 13th, Aug 10th, Aug 24th & Sept 7th. 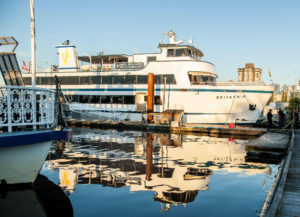 Get ready Vancouver for another fun-filled season of Vancouver’s Best Boat Cruise Series, sailing since 2000 always aboard the MV Britannia, Stanley Park. Keep up-to-date by adding your email to our email list and as always like our Facebook Page – Summer Salsa Cruise Series.